For a new consulting firm dedicated to fighting gender discrimination through corporate training, we turned to history for inspiration. Hedy Lamarr, an actress turned inventor whose technology was adopted by the Navy and laid the foundation for Bluetooth and Wifi, was the perfect namesake for a company looking to challenge the status quo in the legal, corporate and nonprofit sectors. 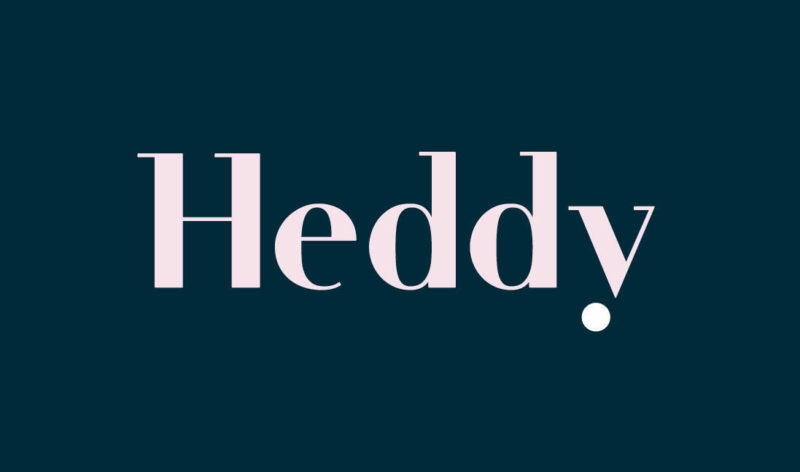 Heddy Consulting helps companies and professionals tackle important issues like diversity and inclusiveness in the workplace.